President Trump says he is “looking forward” to speaking with Special Counsel Robert Mueller and would be willing to do so under oath. “I’m looking forward to it actually. Just so you understand. There’s been no collusion whatsoever. There’s no obstruction whatsoever. And I’m looking forward to it,” Trump said, responding to a question from ABC News’ Jonathan Karl. White House Special Counsel Ty Cobb later qualified the president’s remarks, telling ABC News that Trump was speaking hurriedly before departing for Davos and that arrangements are still being worked out between Mueller’s team and the president’s lawyers. He also said the president remains committed to cooperating with the investigation and is looking forward to speaking with Mueller. 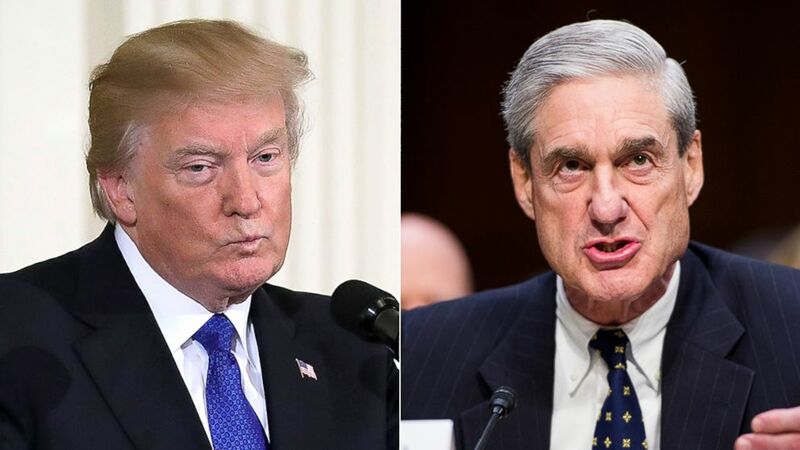 The president’s lawyers began meeting with Mueller’s team in December and have been discussing how the president would respond to the special counsel’s questions, including the possibility of sending questions in writing. Sources familiar with the meeting said earlier this month that Mueller wanted to speak with the president directly.